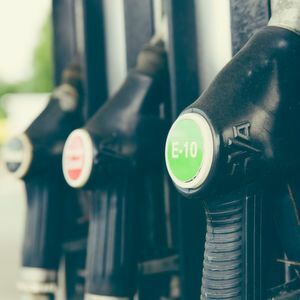 Phillips 66 and Renewable Energy Group (REG) announced plans for the construction of a large-scale renewable diesel plant on the US West Coast. The plant would utilize REG’s proprietary Bio Synfining technology for the production of renewable diesel fuel. Planned feedstocks include a mix of waste fats, oils and greases, including regionally-sourced vegetable oils, animal fats and used cooking oil. Houston/USA — The project has the potential to significantly expand biofuel production in Washington state and provide low carbon fuel markets with products that are in significant demand on the West Coast, said Randy Howard, CEO of REG, in a company statement. The new facility would be constructed adjacent to the Phillips 66 Ferndale Refinery in Washington state. The Ferndale Refinery offers existing infrastructure, including tank storage, a dock, and rail and truck rack access. This announcement follows more than a year of collaboration between the two companies related to site selection and preliminary engineering. The companies expect to make a final investment decision in 2019. If approved, production at the new facility is currently premised to start in 2021.